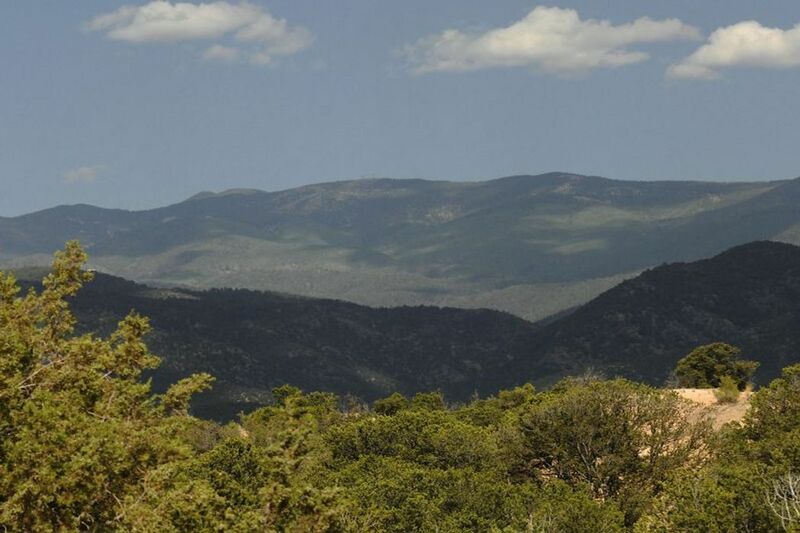 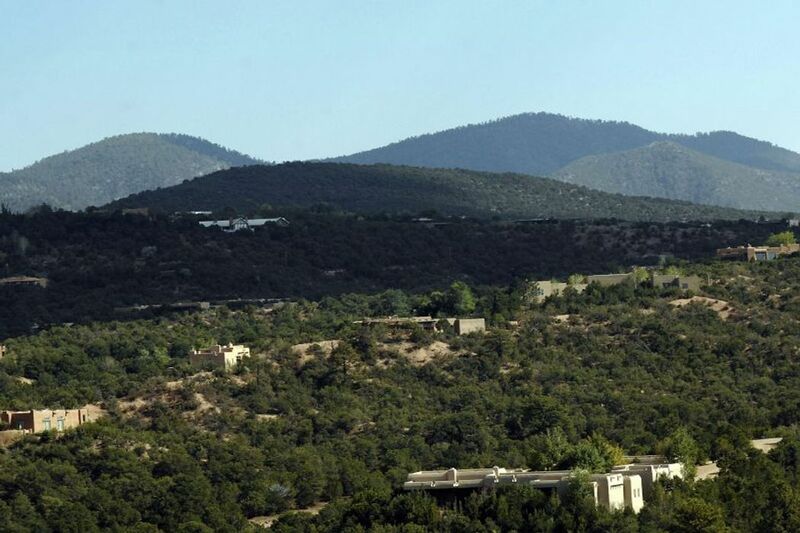 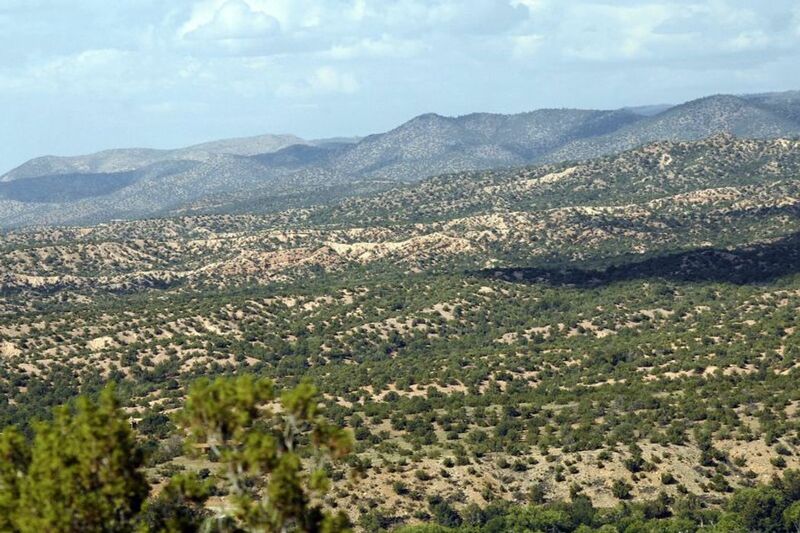 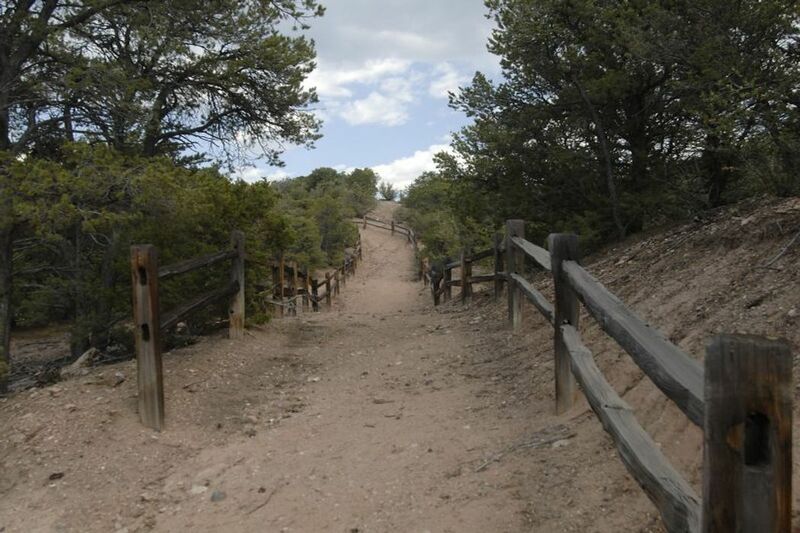 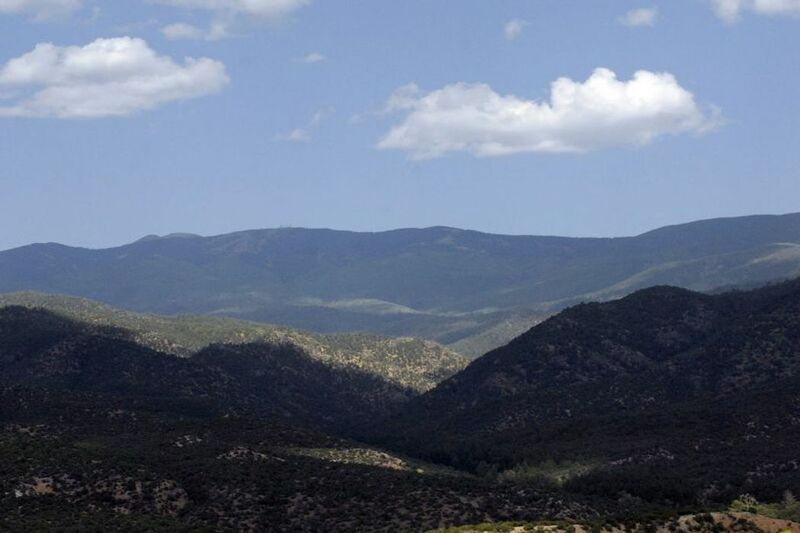 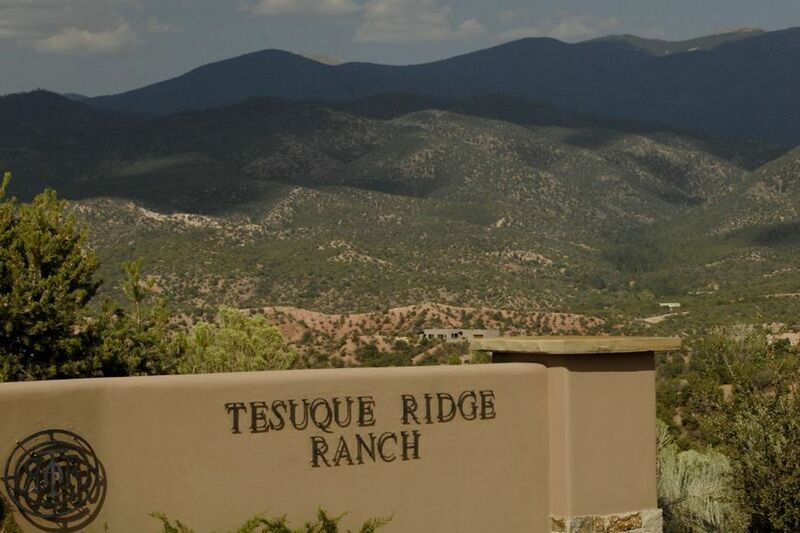 Lot 4 Tesuque Ridge Ranch, Santa Fe, NM 87501 | Sotheby's International Realty, Inc. 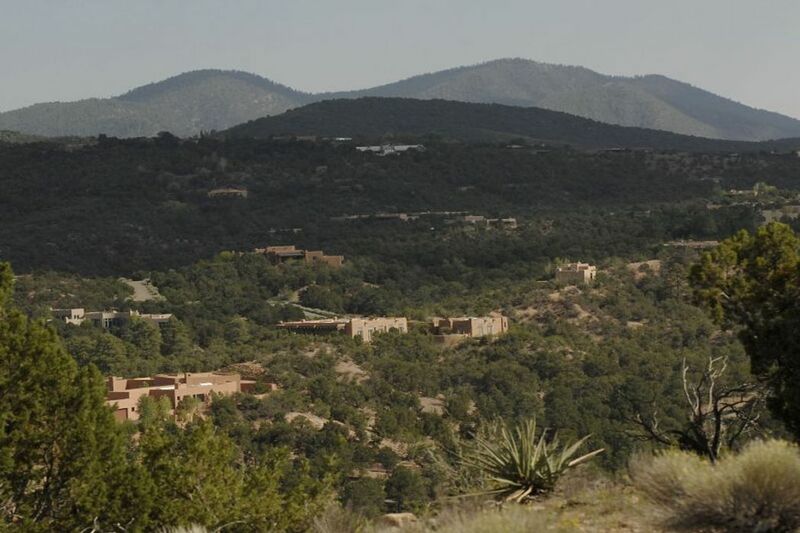 Attractive developer financing available. 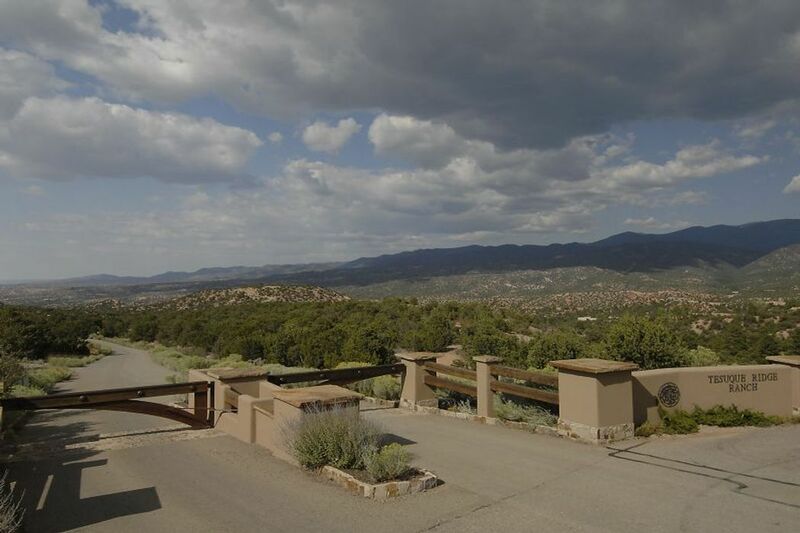 Beautiful views of the Sangres from this easy building envelope. 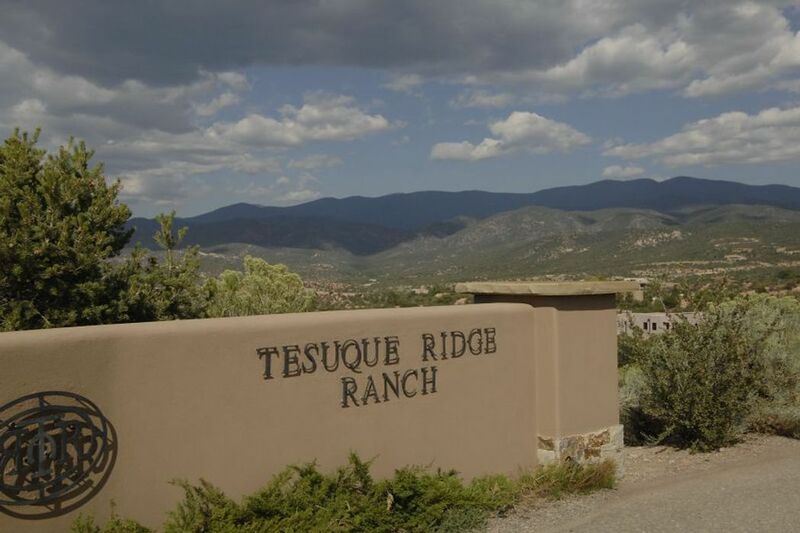 Guest houses allowed, paved roads, and gated; all in this exclusive subdivision of Tesuque Ridge Ranch just minutes to town.